Establishing your business as an independent entity has many advantages, including shielding your personal finances from liability for debts or lawsuits incurred by the company. Also, incorporating allows you to make use of the most advantageous tax structure available for you and your company, enabling you to maximize profits for yourself and reinvestment for your business. Finally, issues of ownership, management, and control can all be established in the incorporating documents, so that the business is run the way you want it to run, and your rights will be protected and your interests represented when issues of succession or dissolution arise. Once you have decided on a corporate form, we prepare and file all necessary and appropriate documents so that your company will be officially recognized by the state and meet all requirements for legal compliance. We also assist with on-going maintenance of the company, updating corporate records and assisting with filings as needed. We can also draft or review any ancillary documents, such as buy-sell agreements, non-solicitation agreements, and covenants not to compete, that further outline the relationship among the business in the event of one of the partners is leaving the business or the business is ceasing operations. With experience in the corporate world from Silicon Valley to Washington, D.C., our firm is equipped to address matters involving equity pricing, taxation, and virtually any issue you may have. 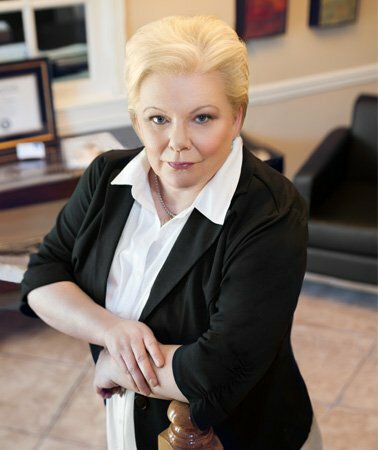 Whether you are an entrepreneur just starting out in business or part of an established company looking to expand operations, contact a business formation attorney from The Hawkins Law Firm for advice, counsel, and professional representation with your entity formation, start-up, and other business law needs. No representation is made that the quality of legal services to be provided is greater than those provided by other lawyers. © 2015 - 2019 Hawkins Law Firm, LLC. All rights reserved.